OBU inducted four All-Americans into its Athletic Hall of Fame at the annual Bison Legends event Sept. 14 in the Geiger Center. 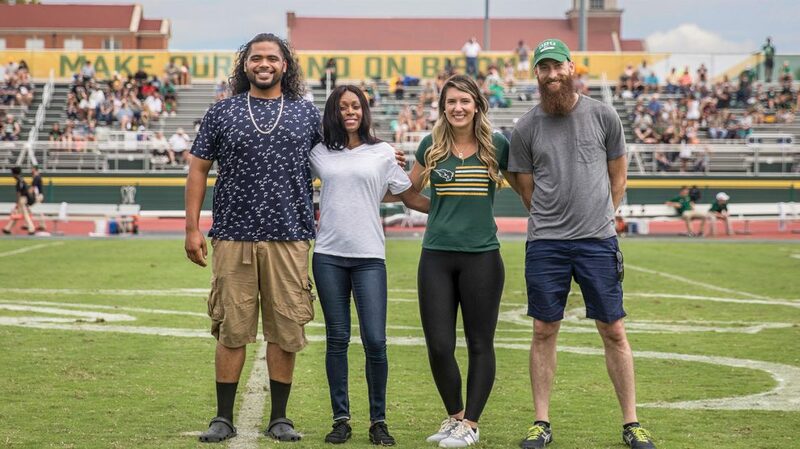 The four also were recognized during a presentation of the 2018 Hall of Fame class during halftime at the yearly Hall of Fame Football Game Sept. 15. Track and field champions Verone Chambers and Jonathan Hilton, along with baseball All-American Daniel Baptista and women’s tennis All-American Paola Costa join the Hall of Fame’s previous 122 inductees to bring the OBU Hall of Fame membership to 126. With 33 National Championships, three Learfield Sports Director’s Cup titles and well over 300 All-America honors in its history, being selected for the Hall of Fame at a program with the tradition of OBU is a tremendous honor. The criteria for selection vary by sport, but all OBU Athletics Hall of Fame members have been determined by the Hall of Fame Committee to have made significant contributions to the legacy of Bison Athletics during their time on Bison Hill. These athletes have brought honor and distinction to OBU and have exhibited the qualities of character and standards of conduct consistent with their status as a role model in the community. Baptista was a 2012 First Team All-America and First Team All-Sooner Athletic Conference. He hit 18 home runs (third-best single season) and drove in 82 runs (fourth highest single season) to go with his 84 hits in 2012. 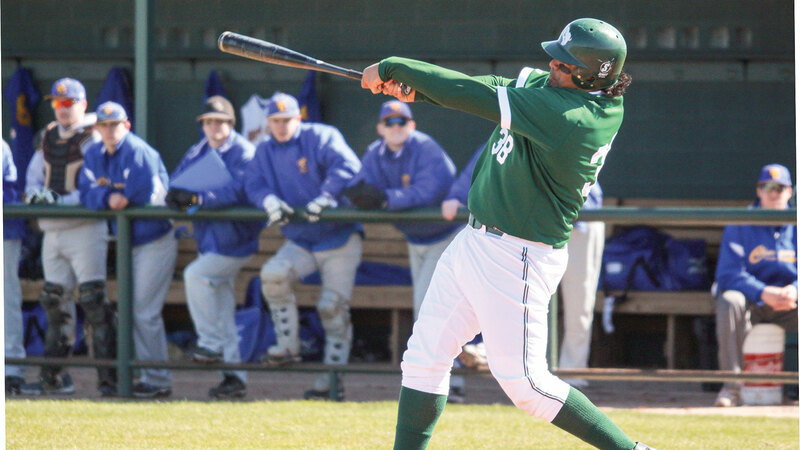 He played in the NAIA World Series in both his seasons on Bison Hill and finished his career with 32 home runs (third all-time), 129 RBIs (12th all-time) and a .379 batting average (19th all-time). 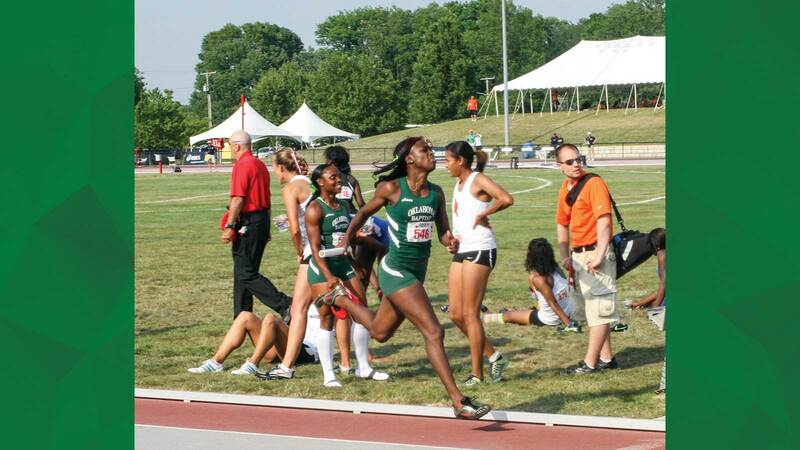 Chambers finished her career in 2012 with 18 NAIA national championships, including 11 outdoor titles – both of which are the most championships in the storied history of OBU women’s track and field. Her 25 All-America honors, 13 indoor and 12 outdoor, stand as an all-time high for the Lady Bison. She highlighted three OBU national championship teams, was on all eight 4×400 relay national championship teams, won the 400 hurdles as a freshman, the indoor 400 and outdoor 4×100 relay as a sophomore, the indoor and outdoor 400s and the indoor 200 as a junior, and the outdoor 400 and 4×800 as a senior. Chambers still owns school records in the indoor 400, outdoor 400 and 4×100, 4×200 and 4×400 relays. She earned NAIA Most Valuable Performance honors (total points scored) at the 2011 Indoor Championships. 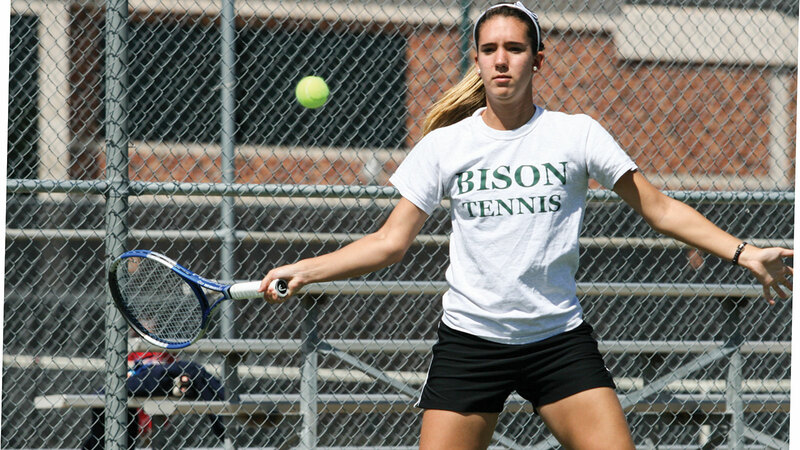 Costa became Oklahoma Baptist’s first singles All-American as a freshman in 2009. She went on to add singles All-America recognition all four seasons of her career at OBU. Costa also earned All-America honors in doubles with Lilian Ferreira in 2012, her senior season, becoming the program’s first five-time All-American. 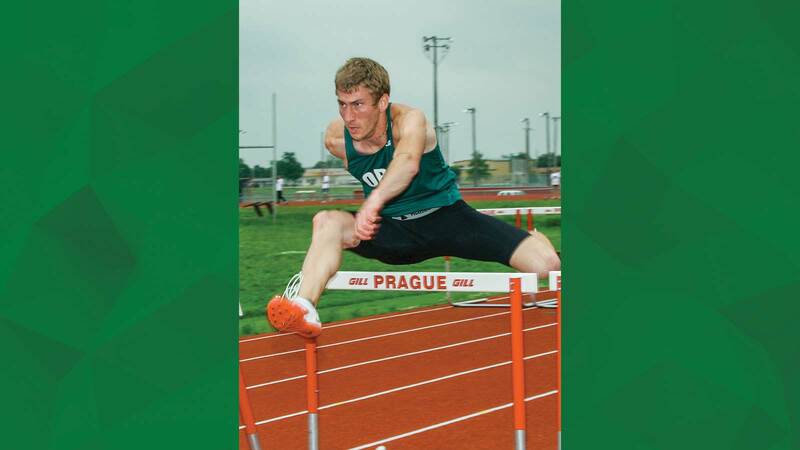 Hilton put OBU on the map as a multi-event power, winning back-to-back NAIA heptathlon crowns and back-to-back decathlon titles in 2008 and in 2009. He set school records in both events in 2009 with a 5519 in the heptathlon and 7233 in the decathlon. He is a six-time NAIA All-American.